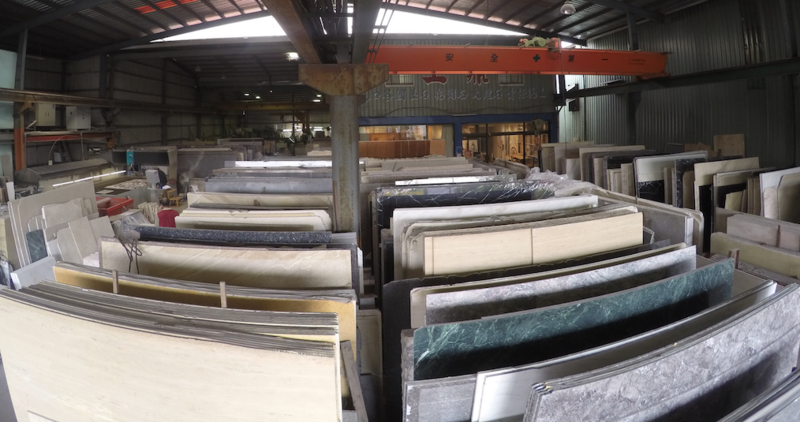 When it comes to natural stone or manufactured stone, if you can imagine it, we can do it. 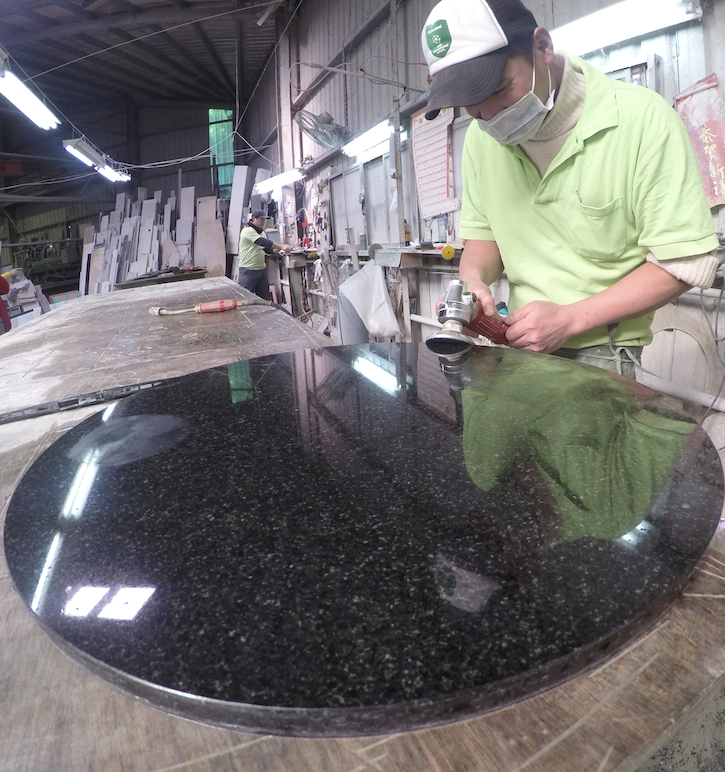 At Shang-Ding Marble, our professional craftsmen specialise in the custom design and installation of granite, marble, engineered stone and other natural stone products for your home or business. From our location in Taoyuan, we can easily service the northern parts of Taiwan, from Keelung, Taipei through to Hsinchu. At Shang-Ding Marble, we work directly with our customers - from builders, architects, and designers to everyday household families. We work through every phase of the project together, from the original design, stone selection process, fabrication, to the final delivery and installation. From things such as your kitchen counters, bathroom vanities, staircases, TV walls, floor, walls or outdoor areas - we do it all. Natural stone products require durability and practicality, as well as visual impact. Marble and Granite has a presence unrivaled by its competition because it is the "real thing" produced by nature. Our professionals have years of experience in the design, fabrication and installation of natural stone products. Whether you're building your dream home, or thinking about remodeling your current residence, or enhance the beauty of your home with natural stone, Shang-Ding's years of experience will ensure you a smooth process and a quality finish. We deal with precious natural stone that will last many generations to come, so we don’t take this task lightly. We pride our work on our quality, ability to deliver on time, to exceed customer expectations, to provide a one stop shop for our customers no matter how big or small. Our large facility, world class equipment and processes allow our customers to be rest assured from the moment they come in to select their products to the moment it is delivered and or installed. They will experience a smooth and flawless experience. In order to maintain our proud reputation we employ trained and experienced staff who use only the most accurate machinery and equipment. These factors are essential to our continual superior workmanship and end product. Our talented team of hand picked stonemasons work with the motto “Together Everyone Achieves More”, focusing their artistic workmanship magic in the factory providing quality work with pride for our customers. In addition, Shang-Ding Marble are committed to providing a safe and healthy workplace for our workers. We have safety programs in place and a quality system that enables the business operations to be continually assessed to ensure that we recognise the ever-changing legislative requirements, and the needs of our team.